To complement our stock, we also offer a wide array of Case IH spare parts and accessories for most Case IH machinery models. Contact us to make a request. Carruthers Machinery Co in Young and Cowra have an extensive Spare Parts Department stocking genuine Case IH Parts for most models of Case IH machinery. The Spare Parts service is available 24 hours a day, 7 days a week for parts service on breakdowns. Draper belting cut to length to suit MacDon fronts & 8210 windrowers. 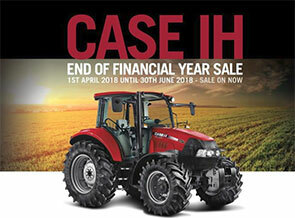 Stock a range of Case IH model toys. The online Parts Catalogue allows you to view drawings & select parts for CASE IH branded machinery including, Case, International Harvester, David Brown, Austoft from as far back as 1930. 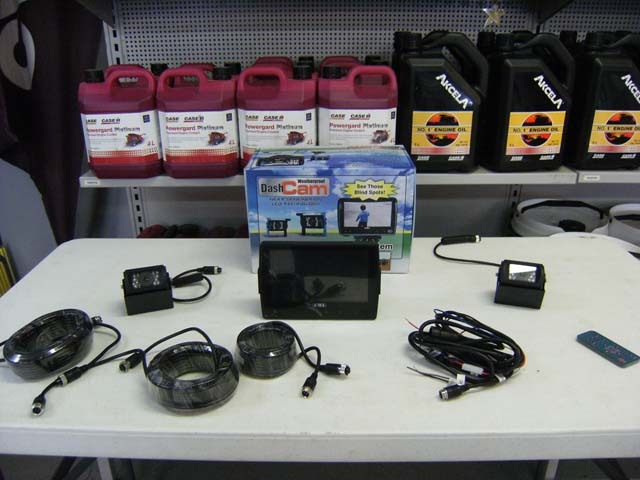 Once you have selected the parts you need, print a list & take it or fax it to CARRUTHERS MACHINERY. We can discuss your needs with you & confirm suitability, availability & pricing. AVOID SPILLAGE OF THAT PRECIOUS GRAIN OR EVEN INJURY, WHEN LOADING OR UNLOADING THIS HARVEST. Whether you're clambering up and down ladders on trucks, silos, field bins, chaser bins or a combine, the risk of spillage or serious injury is the greatest when the pressure is on and it's a risk you can barely afford to have. An in-cabin observation system can help you become more self-reliant and even safer by allowing you to monitor operations from the safety of your cab. Contact your nearest Carruthers Machinery branch to pick yours up today.